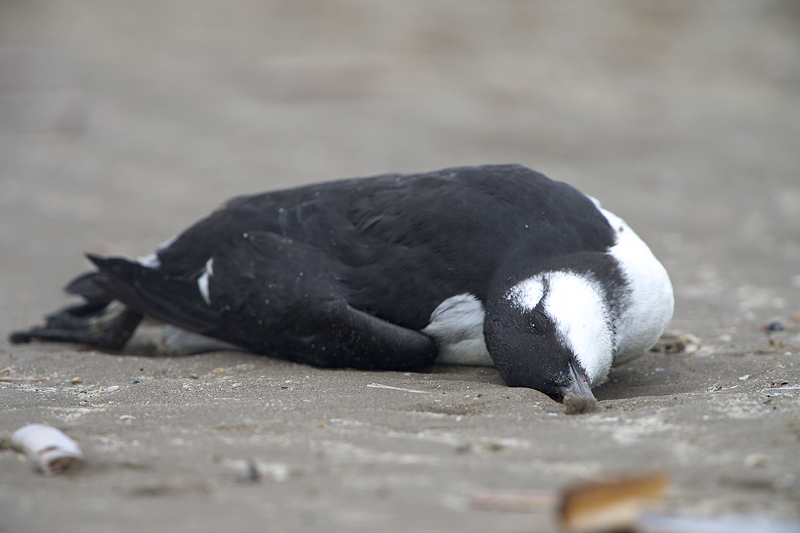 Malnourished seabirds have been appearing across the state in alarming numbers, some shrunken to little more than feather and bone. Many of the thin-billed species are being brought into the International Bird Rescue Center, which says it is taking in the birds at the highest rates in 18 years. The murres’ presence is significant to scientists because they are considered a marker species. That means their movements and numbers signal changes in the ocean’s food supply. Sounds really sad as these birds are all struggling these dYs.